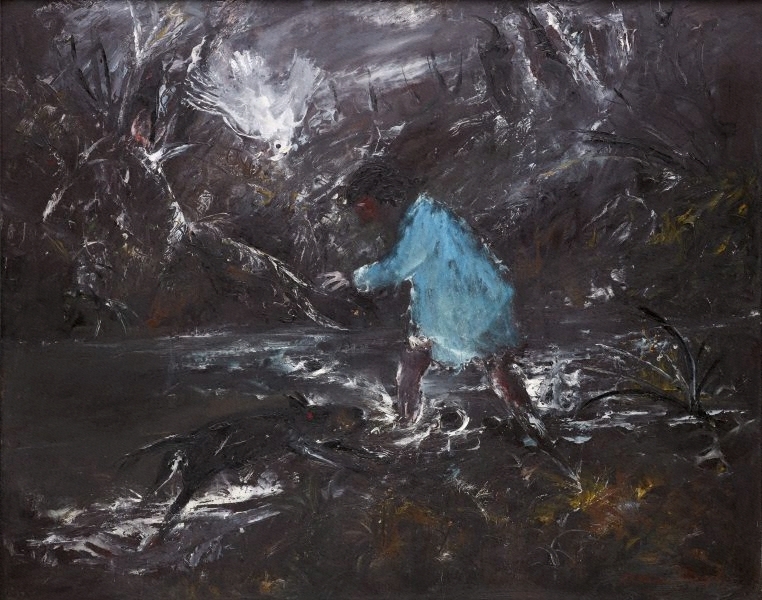 James Mollison, Art and Australia , 'Arthur Boyd', pg. 114-123, Sydney, Sep 1965, 116 (colour illus.). Look , 'Lost boys from the bush found in the city', pg. 10, Sydney, May 2015, 10 (colour illus. ).